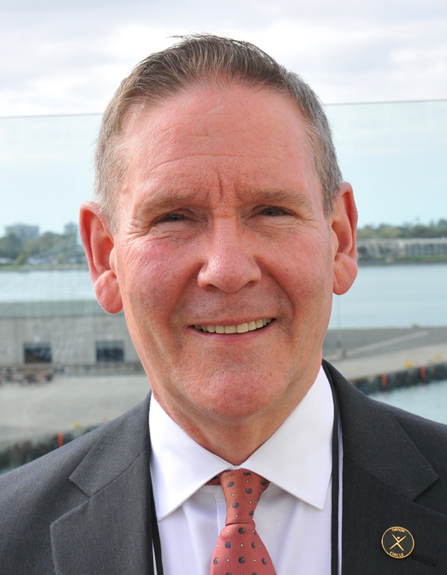 On June 6th, Double M Publishing will release Hal Malchow’s latest book, No Popes in Heaven, a political thriller that lies at the intersection of science and politics. No Popes in Heaven is a political thriller with biting commentary about what has gone wrong with the world’s ideal democracy. 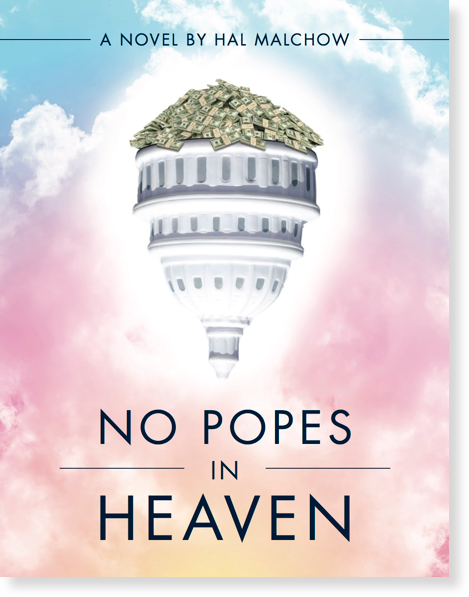 No Popes in Heaven provides a dark, satirical look on how the brilliant vision of our nation’s Founding Fathers has been corrupted and bent to the wills of a powerful few. Certain to enlighten and entertain. 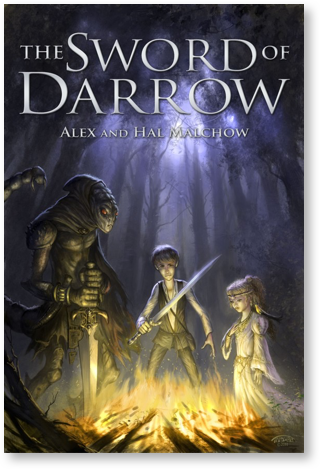 The Sword of Darrow began when Hal’s then eight-year-old son, Alex, came to him and asked if they could right a book together. Two years later, they finished a first draft. The Sword of Darrow is a magical story of a hero, who is lame and physically weak, and a princess who lives in the forest and secretly empowers him with a strange magic based upon forgiveness. 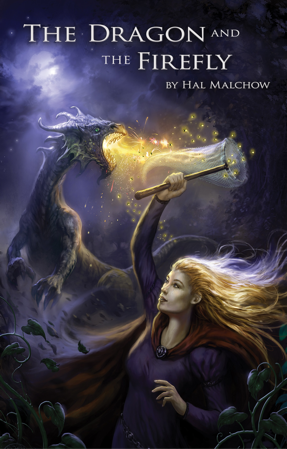 The Dragon and the Firefly is a sequel to the Sword of Darrow. In this story twins, a prince and princess, share an ability to send each other one word a day, no matter where they may be. When the prince is kidnapped by an evil wizard, the Princess begins a great journey to rescue her brother, guided by he daily word. On her journey, she performs an act of breathless courage that galvanizes here kingdom.